P.A. 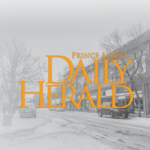 entrepreneur’s food delivery service now available in P.A. Four years after Prince Albert’s Josh Simair helped found the Saskatoon- and Winnipeg-based food delivery company Skip the Dishes, the service is now available to P.A. residents. 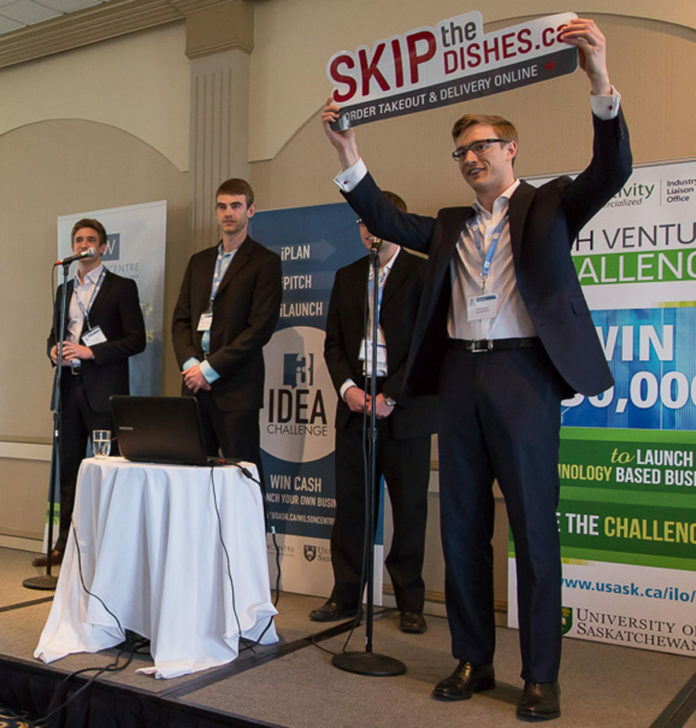 Skip the dishes was co-founded by the P.A.-born entrepreneur in late 2012 and got a boost two years later after winning first place at former Dragons’ Den host W. Brett Wilson’s Innovation Challenge competition.